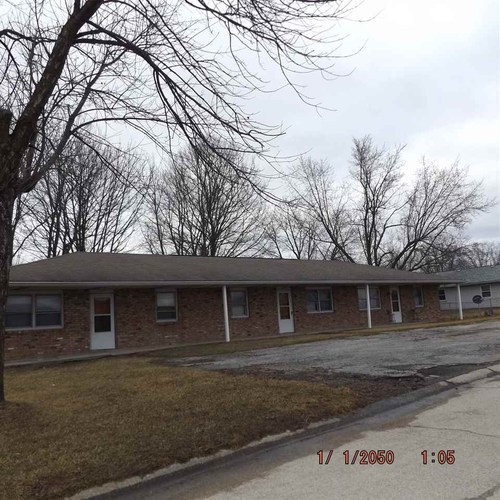 Here is you chance to own a nice investment property! Live in one unit and rent the other two, pay the mortgage and still make money. This property sold FHA the last time. New roof. Large yard. Parking for six cars. Large one car garage or shed to keep all the equipment like mower, etc. Located in the popular Liberty-Perry school area.